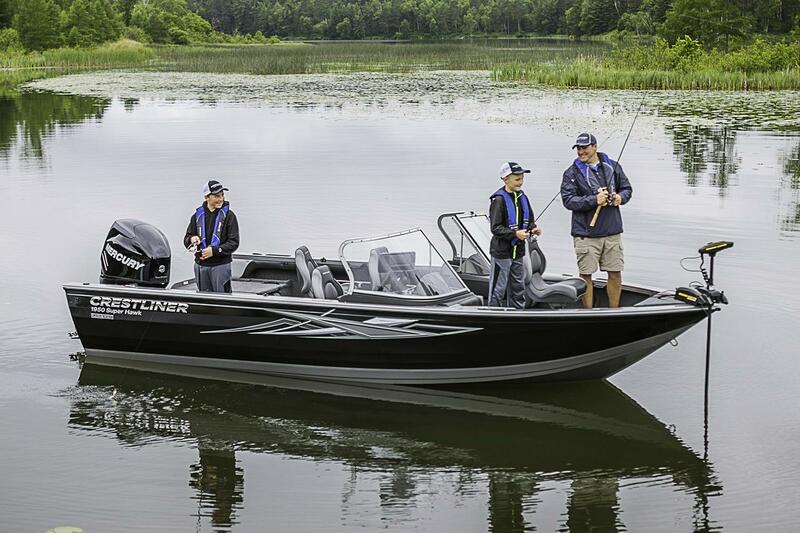 The 1950 Super Hawk is as perfect for throwing out a line as it is for dropping one behind the boat. 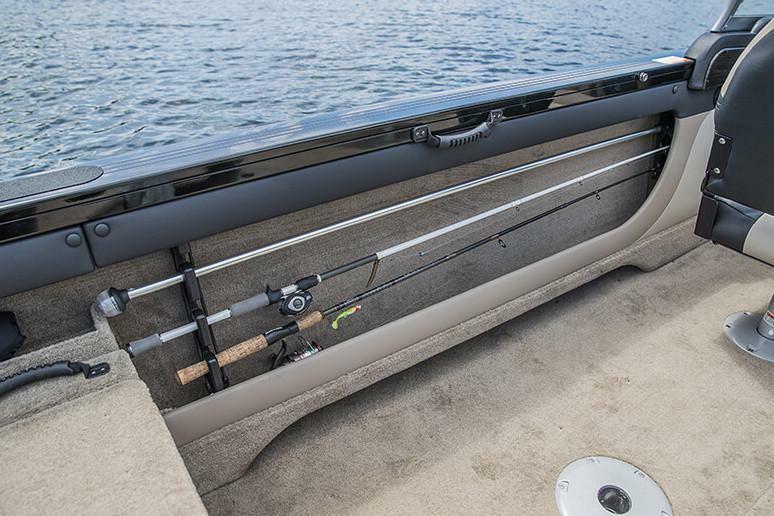 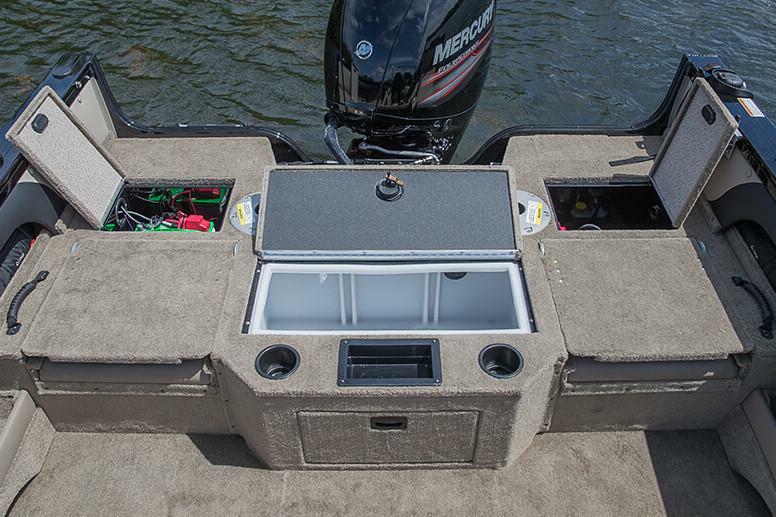 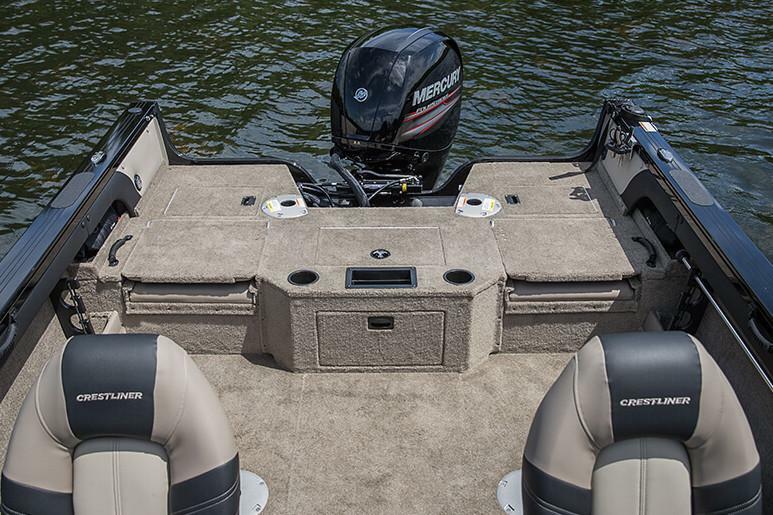 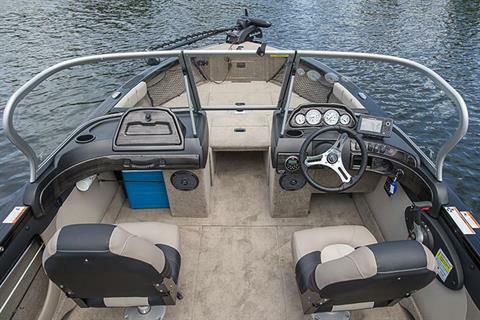 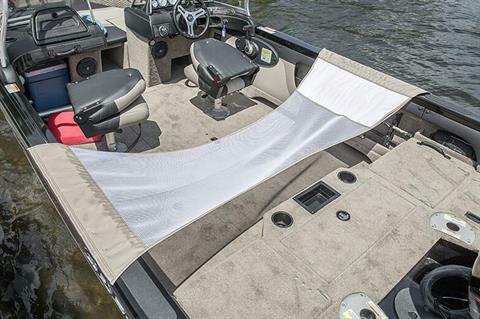 It features tons of bow and in-floor storage, dual livewells and plenty of bow and stern casting room. 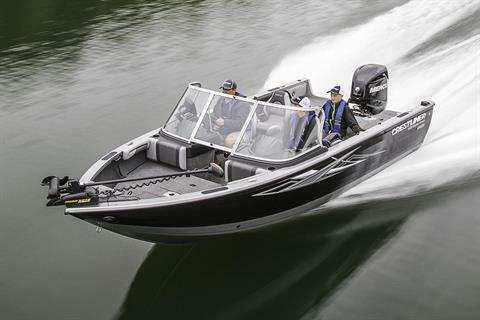 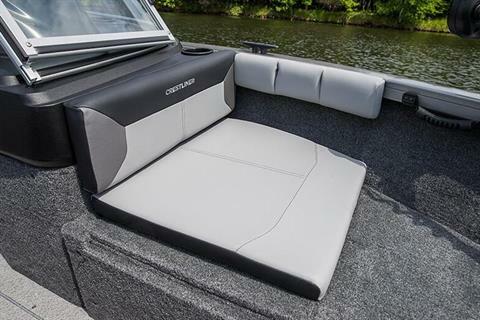 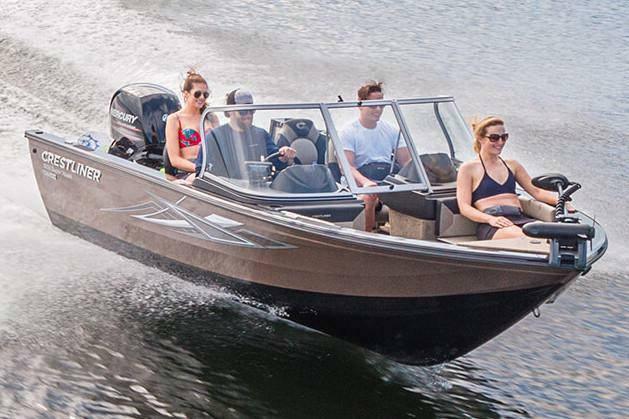 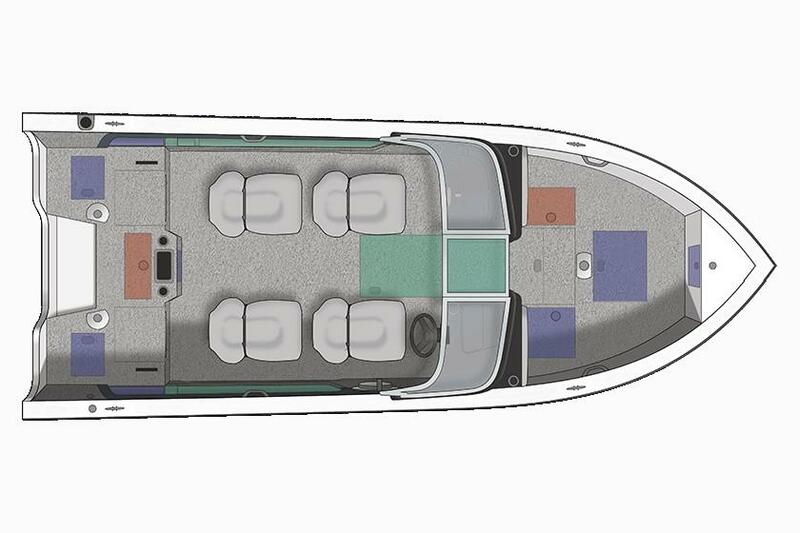 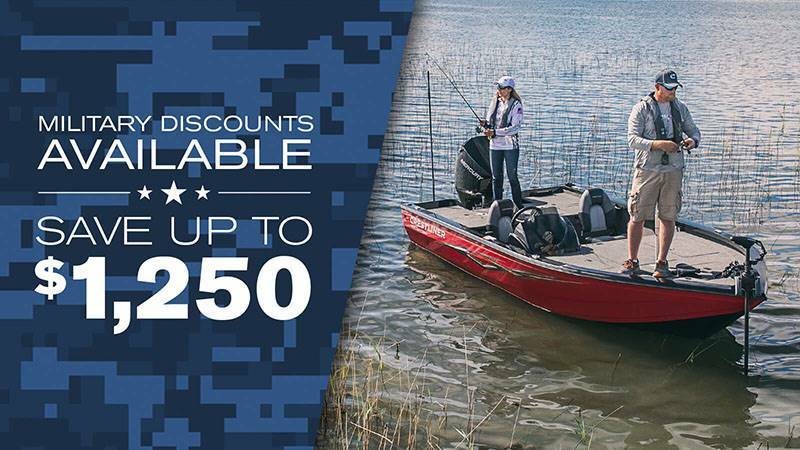 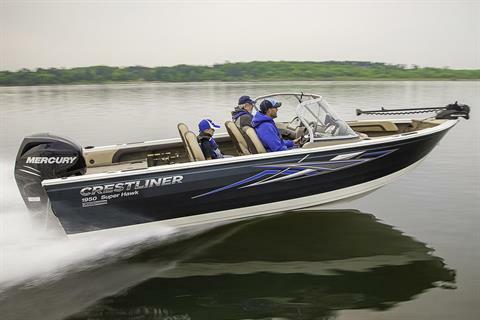 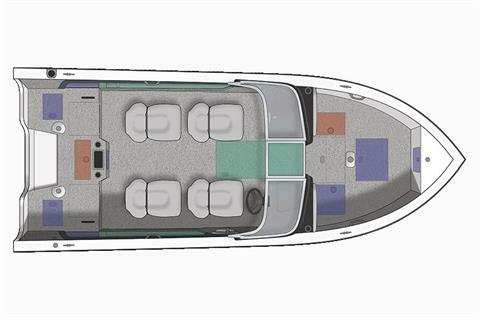 The best-in-class conversion bow easily transforms the casting deck to a comfortable seating arrangement so everyone can watch the action behind this dual-purpose fish and sport boat.